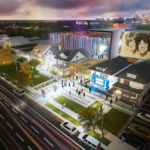 Hitsville U.S.A., the home of Motown Records and the Motown Museum in Detroit, Michigan, is on the road to a major expansion. 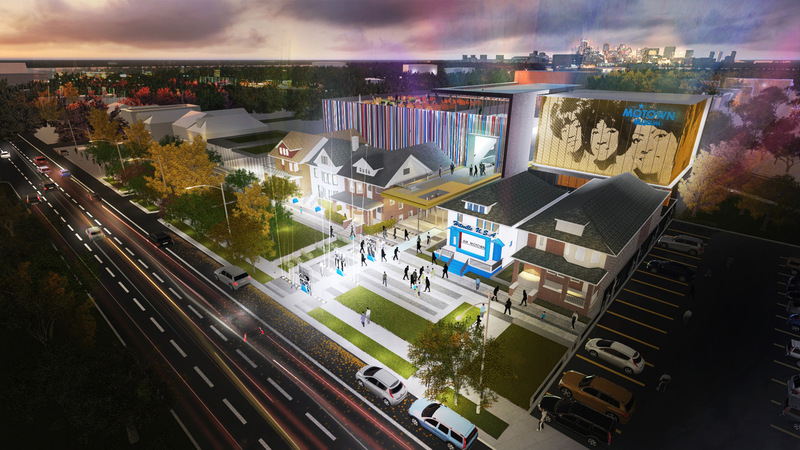 When completed, the Motown Museum will have an additional 50,000 square feet of interactive exhibits, a state-of-the-art performance theater, new recording studios, more retail space, and additional meeting spaces. 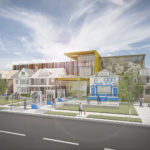 The design for the addition is being led by Phil Freelon of Perkins+Will, in collaboration with Detroit-based architect of record Hamilton Anderson Associates. 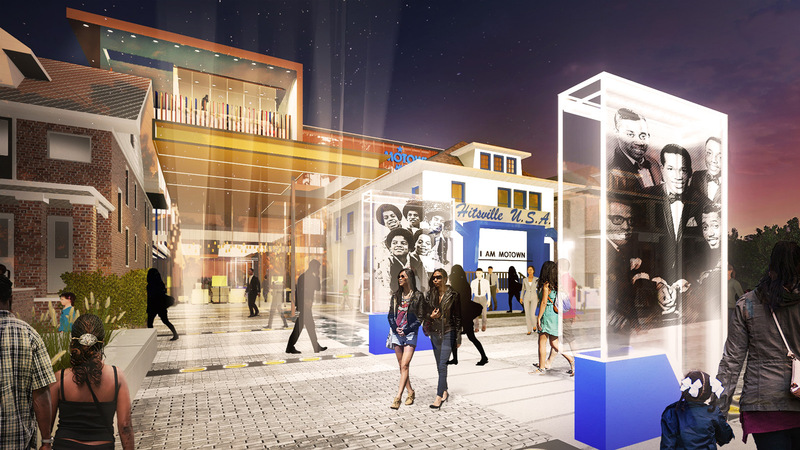 The visitor experience and exhibitions are being designed by Maryland-based Gallagher & Associates. 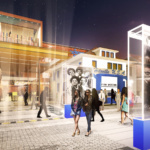 Phil Freelon’s work for Perkins+Will often focuses on highlighting the contributions of African Americans to American history and culture. 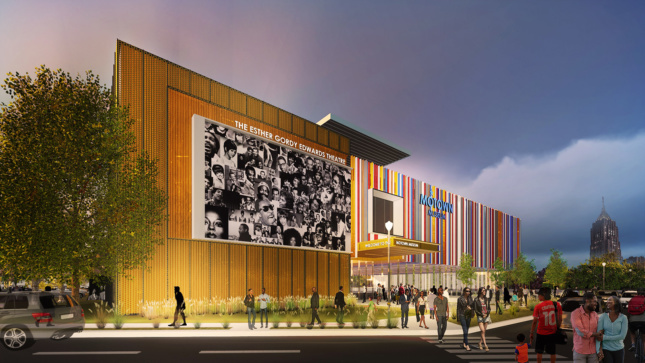 Freelon was part of the team that designed the recently completed National Museum of African American History and Culture in Washington D.C. 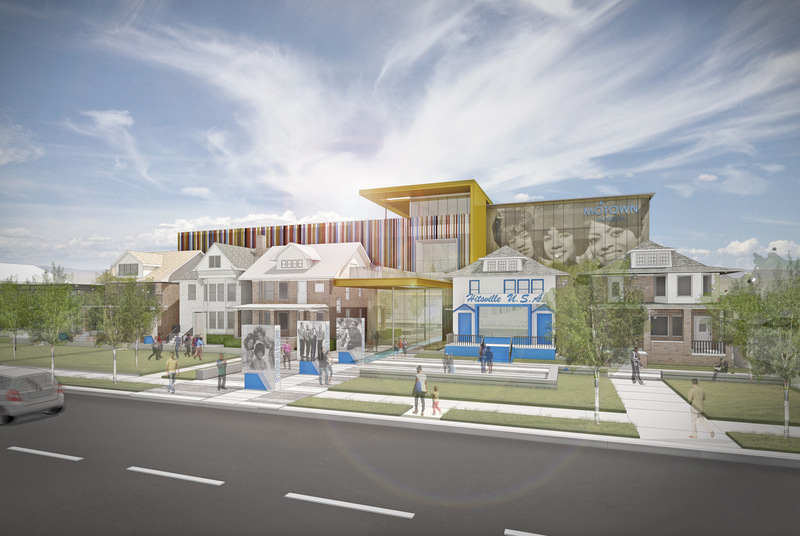 The Motown Museum will take this vision of the past seriously be preserving the original Hitsville house, with a campus of buildings around the iconic location. 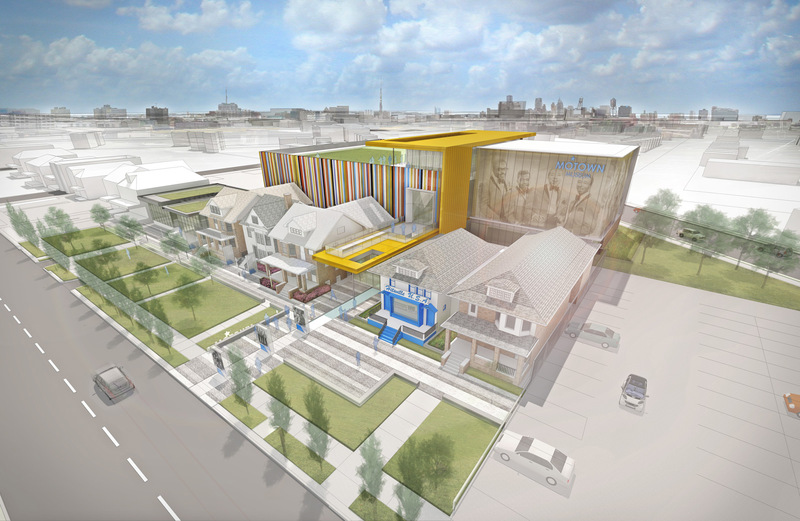 The city, design team, and the museum see the $50 million project as more than just an investment in the museum. 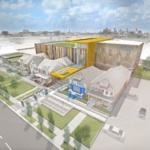 The hope is that the expansion will have a very real impact on the surrounding community and Detroit as a whole, bring jobs, tourists, and pride to the New Center neighborhood.